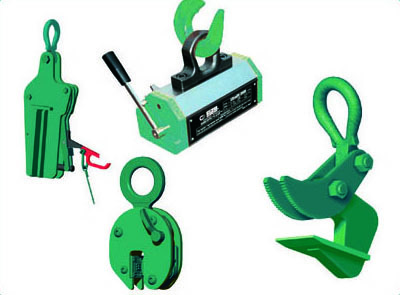 We supply and hire all sorts of clamps from Vertical Plate Lifting to Horizontal Plate and Sheet lifters. LGS also offer Sheet Pile lifting clamps. • What type of clamp do you need? • What is the plate thickness? • Do you require a Hoist?